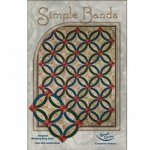 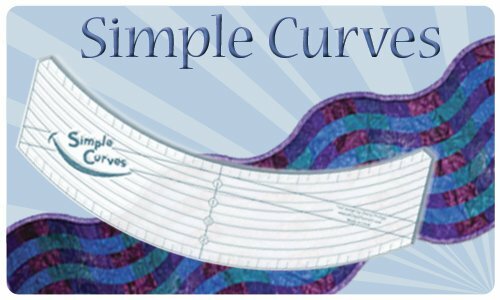 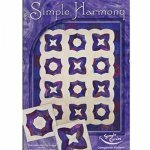 The Simple Curves tool makes a variety of projects, including Simple Bands, a double wedding ring quilt. 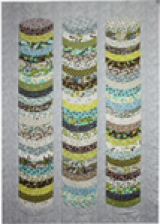 "Quilt As You Go" project featured on Kaye Woods. 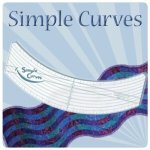 Simple Bands and Simple Harmony are sold separately and make a great addition to the Simple Curves! 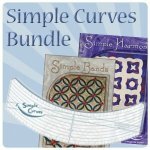 You can also order them bundled to save on the whole package! 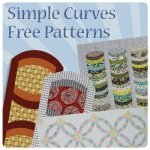 Cheryl did with Sheryl Borden here. 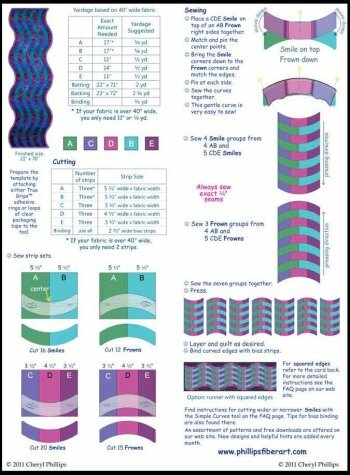 Be sure you get the Double Wedding Ring you're wanting!